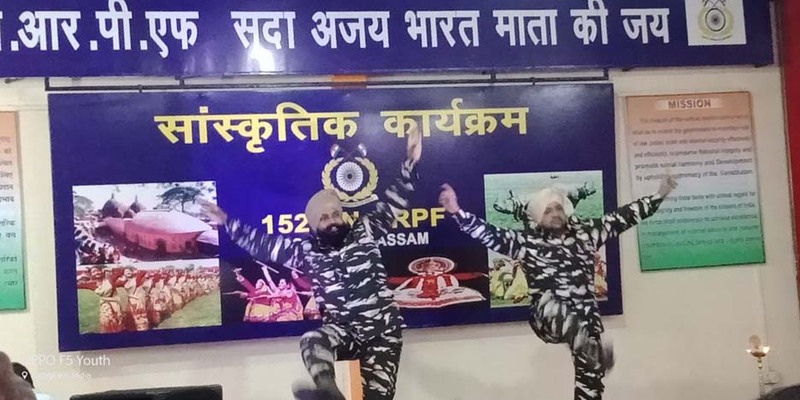 In the present scenario, besides maintaining law and order, the duty of National Register of Citizens (NRC) is also one of the main responsibilities of the jawans and officers of the Central Reserve Police Force (CRPF). This was stated by VK Kaundal, DIG Range Headquarters of CRPF, Chandigarh during a function in Goalpara on Saturday. 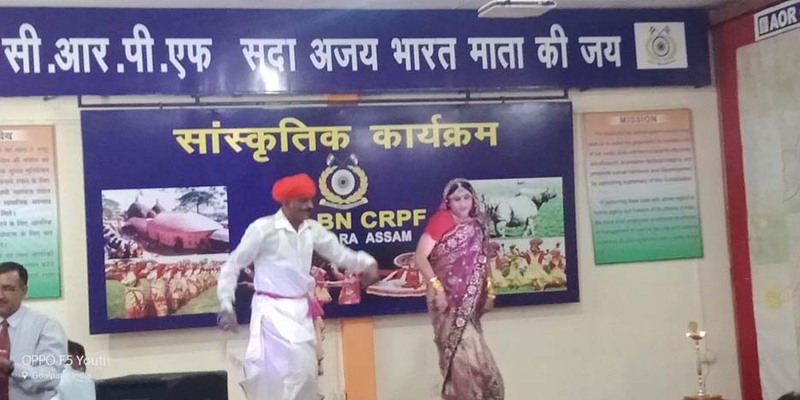 DIG Kaundal addressed a gathering during a programme organised on the occasion of the year’s annual inspection of 152 Battalion CRPF and the get-together function held at the Goalpara town based unit headquarters of 152 Battalion CRPF. The three-day inspection programme began on October 10. During the inspection, the visiting officer inspected the CRPF companies located in far-flung areas, their accommodation and infrastructure. in effective control of anti-social activities by miscreants but also helps bridge the gap between the villagers, local public and security personnel. Mithilesh Kumar, Commandant of 152 Battalion, Dr AK Bharti, PK Singh, Binita Kumari and other officers were also present at the Saturday’s programme. 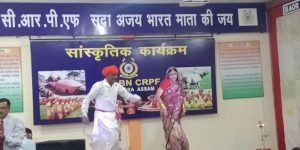 At present, there are three CRPF companies deployed as per routine in Goalpara district. Besides, for additional NRC duties, SSB’s three companies, CISF’s two companies and BSF’s one company have been deployed in the district.